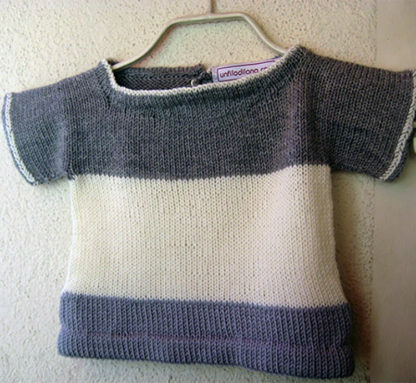 I do not like traditional garments too much, those used to say, those we used to wear when we were children. 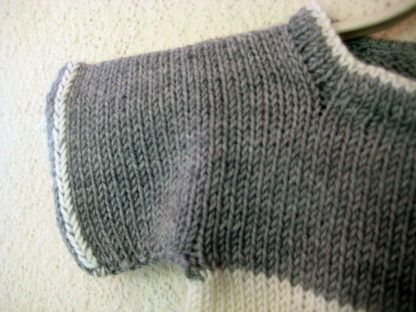 I prefer to find more modern solutions, although comfortable and practical. 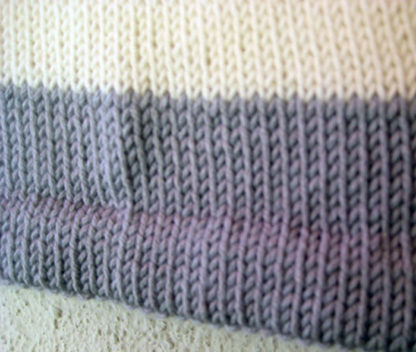 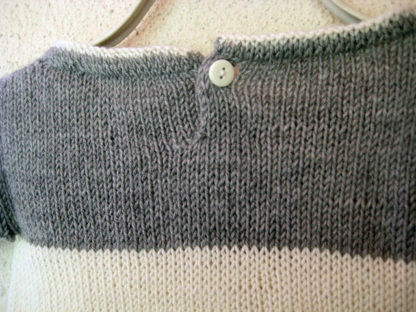 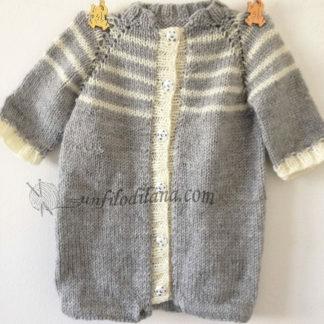 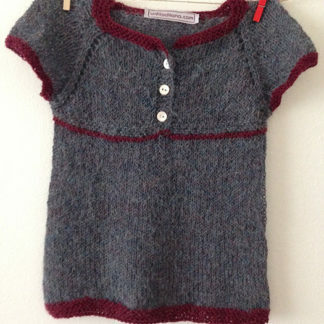 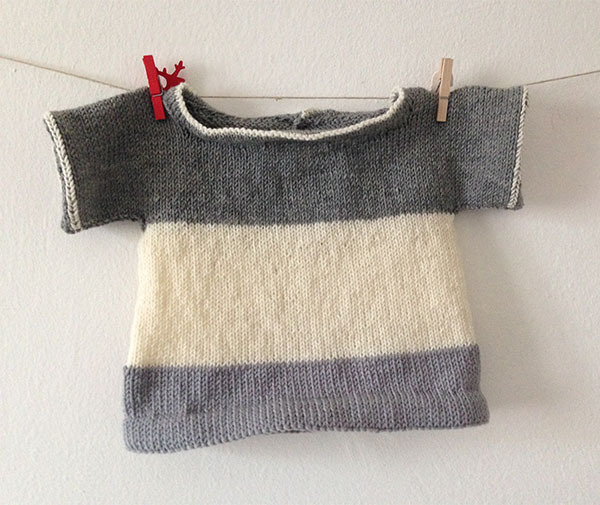 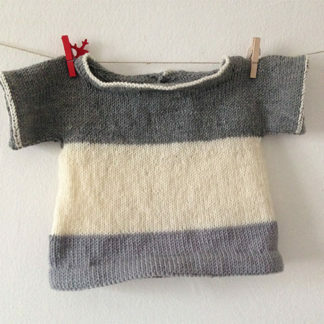 So I propose you today this short sleeve sweater in Japanese style, size 3/6 months, in white and gray merino wool. Worked in one piece, it has seams only under the sleeves, open on the back with a button to facilitate the passage of the head. 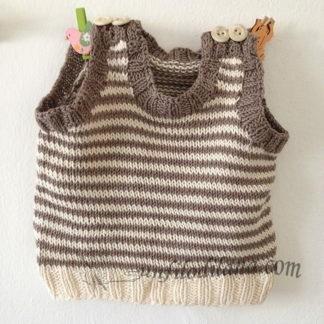 It is graceful and suitable for a boy, but even a child will wear it without problems with these neutral colors.